Step 1. Go to "My Order" → "Add bid/purchasing" → "Rakuten purchasing"
Step 2. Place Japan Rakuten product URL and fill out the required info, then Submit. * For a refund，click refund then fill up your bank account 、account number and your name ，then we will take 3-5 working day to bank in to your account with no extra charges . 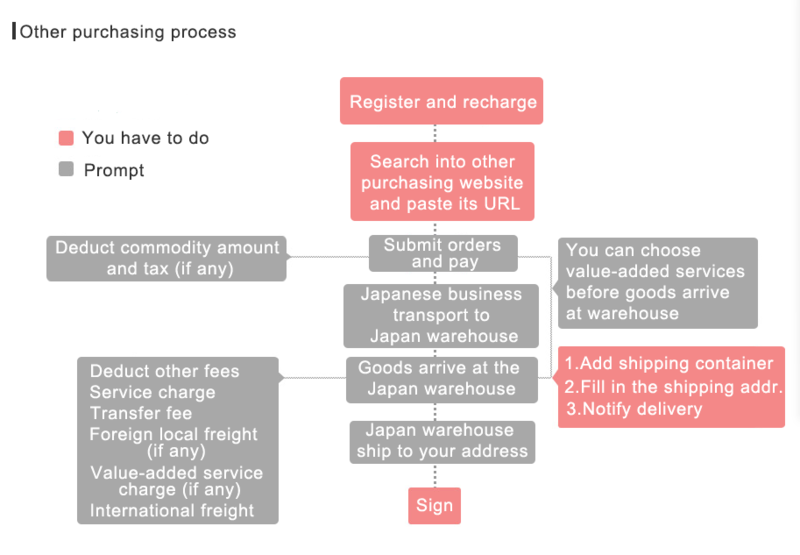 �*when Japan have determine the transportation cost and the cost is two times or more of the price，HOYOYO have rights to charge an extra fees 。If the client refuse to pay , we will cancel the sales with no refund.